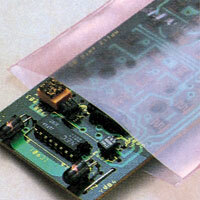 Heat sealable transparent pink bags for static control. Bubble cushioned zipper closure anti static pink poly bags. 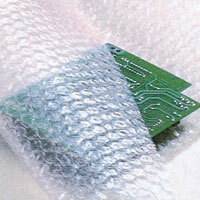 Bubble cushioned anti static packaging with self sealing strip. Zipper closure, transparent, amine free pink anti static bags. Metallic faraday cage shielding transparent anti static bags. 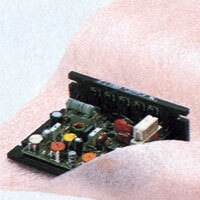 Anti static poly foam cushioning protects products from shock from force and static electricity. Anti static bubble wrap cushioning rolls protects products from shock from force and static electricity. Metallic faraday cage shielding transparent anti static bags with resealable zipper closure.